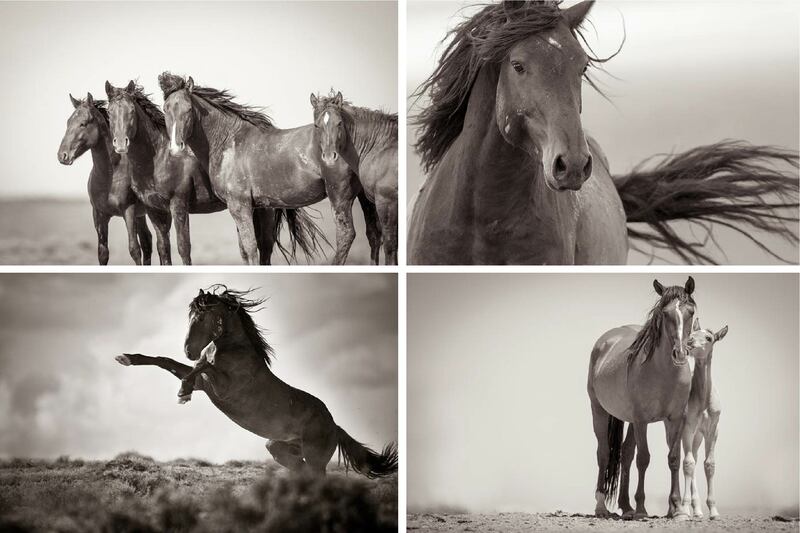 Our good friend and hugely talented photographer Kimerlee Curyl, is offering nine of her incredible images of America's mustangs for sale with 30% of the proceeds going directly to AWHC! 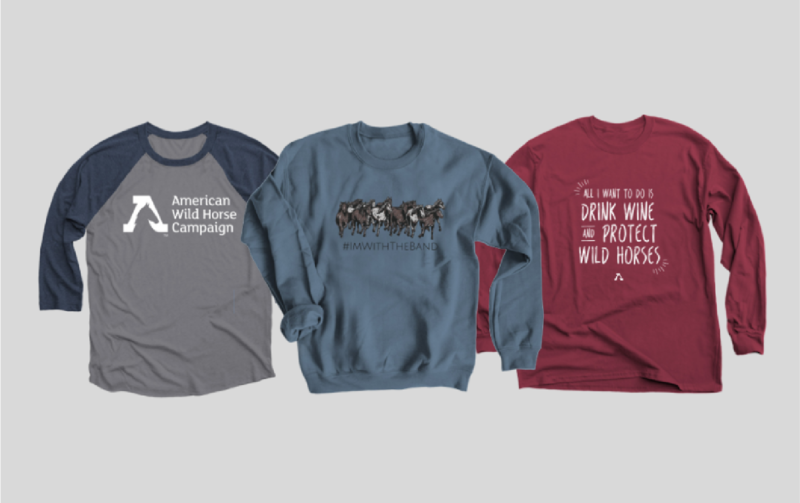 What's more, from November 23 until November 30, use the code StayWild to get an additional 10% off of your purchase! 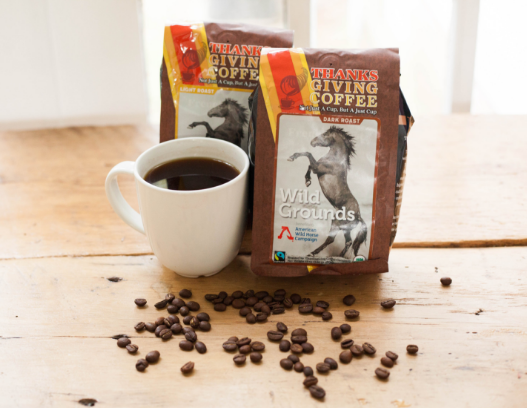 Did you know that Thanksgiving Coffee Company offers a coffee called Wild Grounds to help wild horses? It's true! 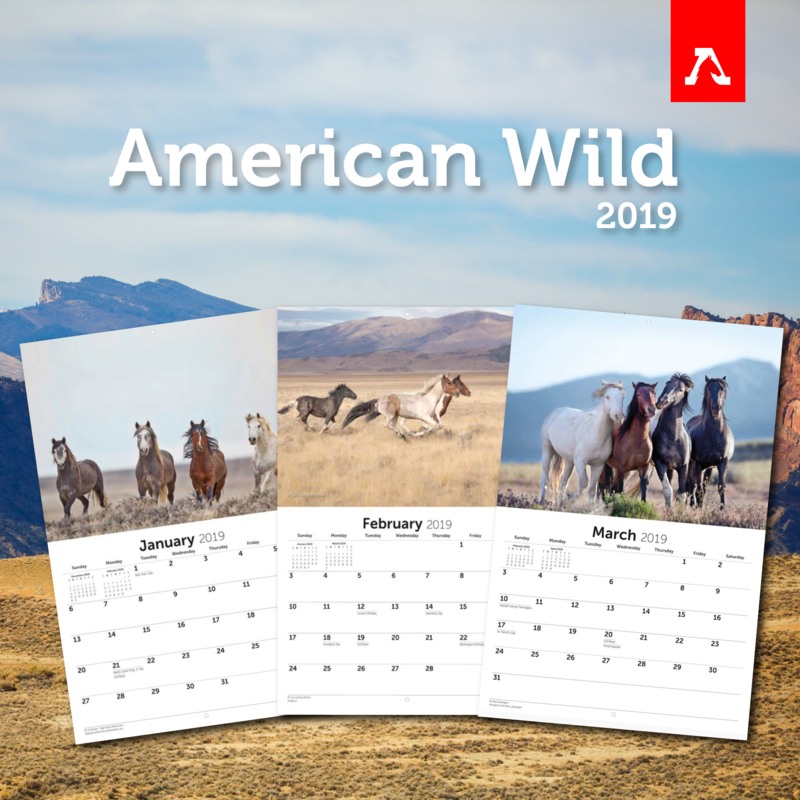 10% of the proceeds go towards our work to keep wild horses wild! All the coffee is certified fair-trade from the farming co-ops the company has known and worked with for years. It’s all organic and shade-grown, which is vital for preserving precious jungle forest and providing bird habitat. And, they are a B corporation, which certifies their commitment to environmental and social justice.